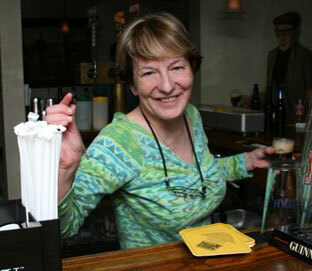 The pub was established in October 2002, by Irishman Leo Roche, who hails from Glin Co, Limerick, Ireland. 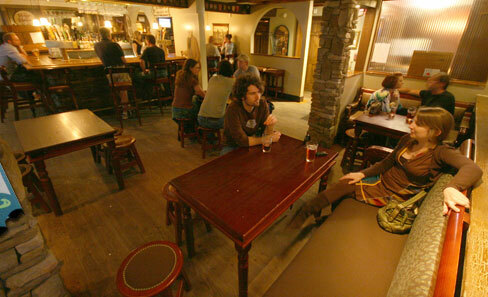 The pub is situated in one of the oldest buildings in Mystic - dating back to the early 1700s. The Daughters of the Revolution had some of their earliest meeting within it's wall. The building was gutted and transformed by Leo himself to resemble the pubs of the Ireland he knew growing up. 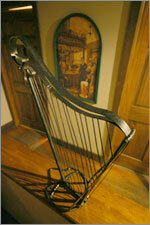 From the original Irish road signs, to the furniture - all imported from Ireland you are sure to enjoy your time in the Harp. 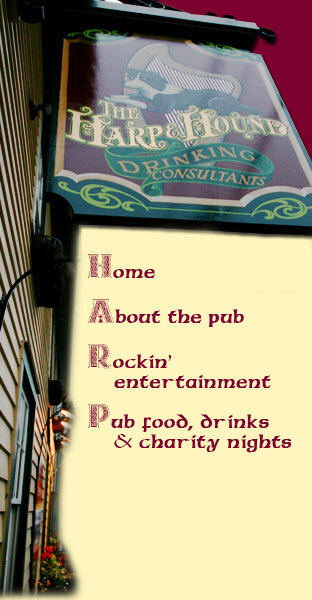 Whether you are a regular or a traveler, passing through the quaint town of Mystic, we invite you to come and join us at the Harp and Hound.